Harvey Wertheim and Harvey Mallement graduated from the Baruch School of CCNY in 1962. They both worked in public accounting at Price Waterhouse and Coopers and Lybrand, respectively, after which they entered the venture capital industry. 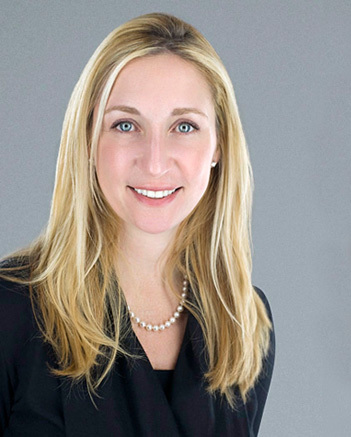 Wertheim was Vice President and Director of Research and Science Investors, a venture capital investment company. 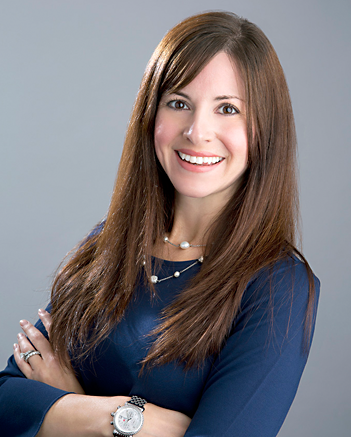 Mallement was the Founder of Masco Associates, a venture capital consulting firm after being at Ward Foods as an M & A specialist. In 1981 they co-founded Harvest Partners. Tom Arenz joined Harvest in 1996. 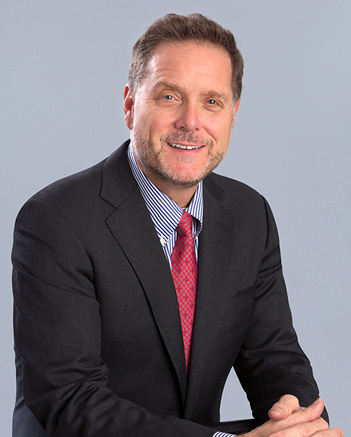 Prior to joining Harvest, he was President of the North American subsidiary of Preussag AG. 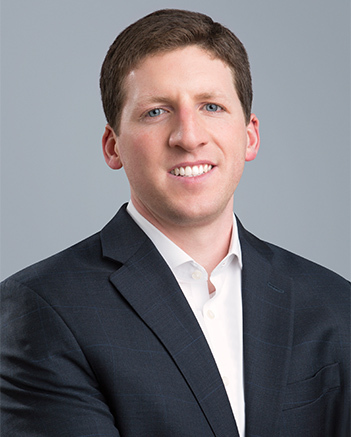 Previously, Tom was a Principal with Joseph Littlejohn & Levy, a private equity investment firm, and in the corporate finance departments of Kidder Peabody and Drexel Burnham Lambert. He has a B.S. with Distinction in Mechanical Engineering from the U.S. Naval Academy and an M.B.A. from Harvard Business School. Tom serves on the Board of TruckPro. He previously served on the Boards of Associated Materials, Coveright, Cycle Gear and Evenflo. 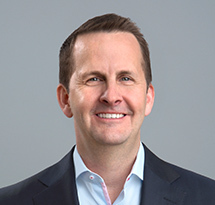 Doug Campbell joined Harvest in 2018. 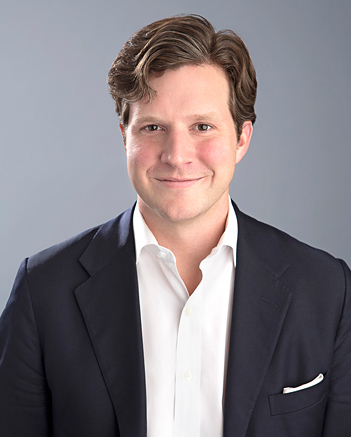 Before joining Harvest, he was a Managing Director in the Special Situations Group at Oaktree Capital, where he worked with management teams to accelerate value creation initiatives. 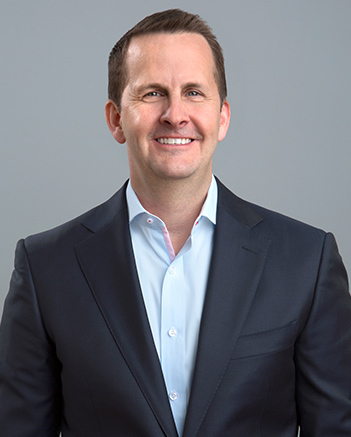 Earlier in his career, Doug served in various operating roles, including as a CEO and COO, and was a Principal with the Boston Consulting Group, where he focused on business turnaround and transformation. Doug began his career as a U.S. Marine Officer. He has a B.S. in Economics from the U.S. Naval Academy and an M.B.A. from the Wharton School of the University of Pennsylvania. Steve Carlson joined Harvest in 2010. 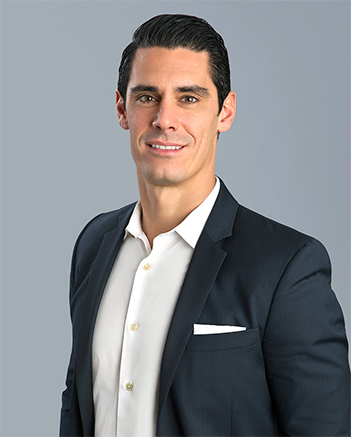 Prior to joining Harvest, he was an Associate at DLJ Merchant Banking Partners and Brockway Moran & Partners, where he focused on leveraged buyout transactions. 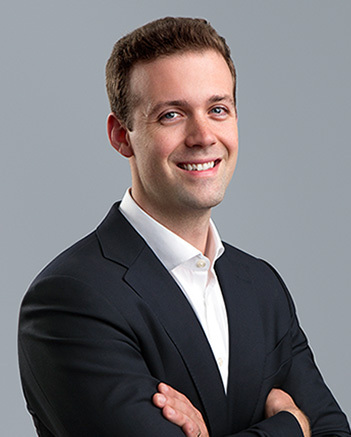 Previously, Steve was an Analyst in the Corporate and Leveraged Finance group at CIBC World Markets where he executed transactions for the firm’s private equity clients. He has a B.S. from The Wharton School of the University of Pennsylvania and an M.B.A. from Northwestern University’s Kellogg School of Management. Steve serves on the Board of Material Handling Services. He also is involved with Epiq, Valet Living, and VetCor. He previously served on the Boards of FCX Performance, Packers Holdings, TruckPro and VetCor. Paige Daly joined Harvest in 2010. 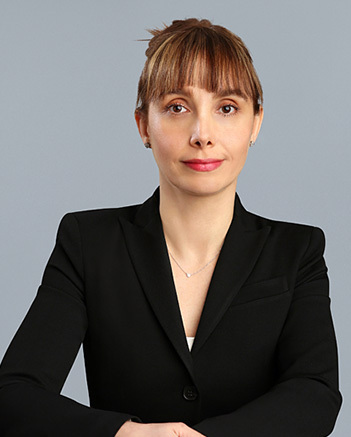 Prior to joining Harvest, she was a Managing Director at LNK Partners and Apax Partners. 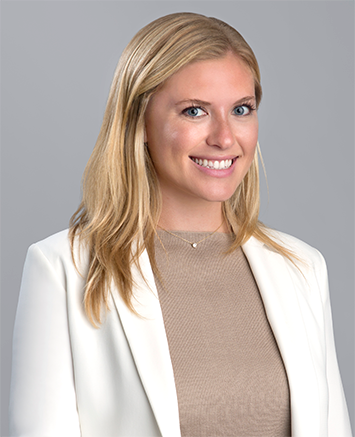 Previously, Paige was with Bain Capital in Boston and previous to that, was at Donaldson, Lufkin & Jenrette in investment banking. She has a B.S. in Economics from The Wharton School of the University of Pennsylvania and an M.B.A. from Harvard Business School. 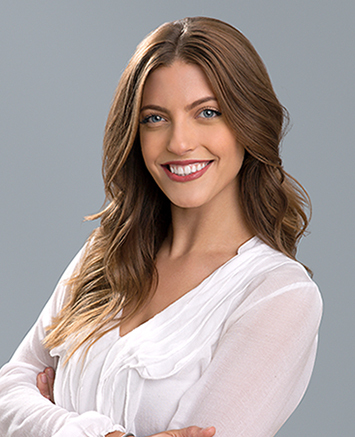 Paige serves on the Boards of Advanced Dermatology & Cosmetic Surgery, Dental Care Alliance, EyeCare Services Partners and Healthcare Private Equity Association. She previously served on the Boards of Athletico, AxelaCare, Cycle Gear and Driven Brands. Mike DeFlorio joined Harvest in 2003. 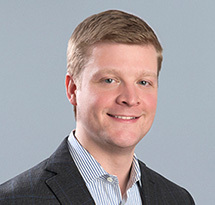 Prior to joining Harvest, he was a Partner at J. H. Whitney & Co. where he completed private equity transactions in a number of sectors including general industrial, business services and healthcare. Before Whitney, he held positions at American Industrial Partners where he focused on acquiring middle market manufacturing businesses, and Donaldson, Lufkin & Jenrette in corporate finance. He has a B.S. in Economics from The Wharton School of the University of Pennsylvania and an M.B.A. from Harvard Business School. Mike serves on the Boards of APC Automotive Technologies, Continuum Energy, Material Handling Services and Valet Living. 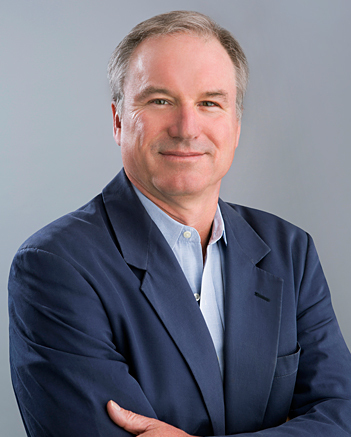 He previously served on the Boards of Aquilex, Bartlett Holdings, CSC, FCX Performance, Natural Products Group and U.S. Silica. Uzair Dossani joined Harvest in 2016. 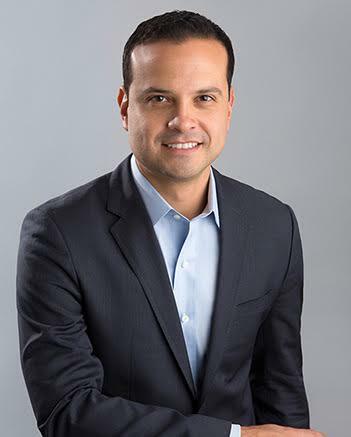 Prior to joining Harvest, he was a Managing Director at Warburg Pincus, where he focused on distribution, building products, and general industrial companies. Previously, Uzair was at Charlesbank Capital Partners and Bain & Company. He has a B.S. in Systems Engineering from the University of Virginia and an M.B.A. with Honors from the Wharton School of the University of Pennsylvania. 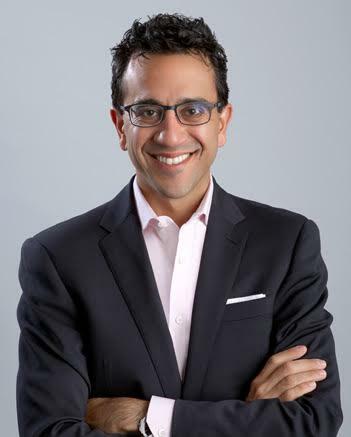 Uzair serves on the Board of TruckPro. Steve Eisenstein joined Harvest in 1999. 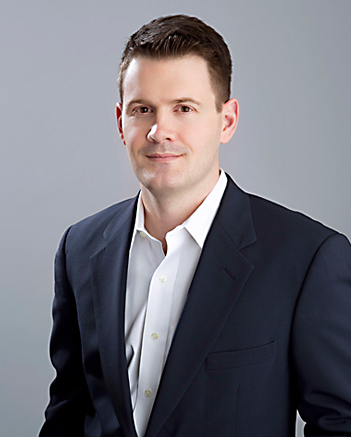 Prior to joining Harvest, he was a founding partner at Paribas Principal Partners. 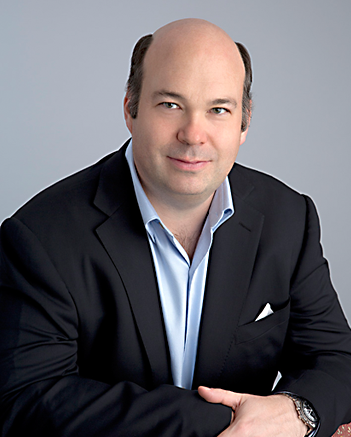 Prior to founding Paribas Principal Partners, Steve was a Managing Director at Paribas, specializing in financing and investing in leveraged buyouts. 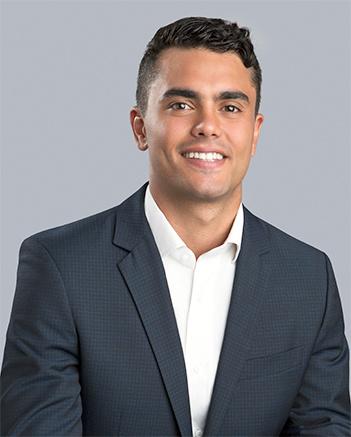 Before joining Paribas, he worked in corporate finance at Chase Manhattan Bank and in equity research at Paine Webber Inc. He has a B.A. in Economics from Tufts University and an M.B.A. from The Wharton School of the University of Pennsylvania. Steve serves on the Boards of Encanto Restaurants and Neighborly. He previously served on the Boards of CSC, Green Bancorp and Packers Holdings. 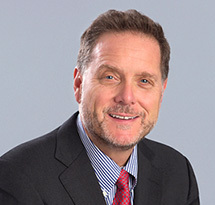 Ira Kleinman, joined Harvest in 1984. Prior to joining Harvest, almost 30 years ago, he was Regional Controller of the Far East Division, AIG’s largest division. 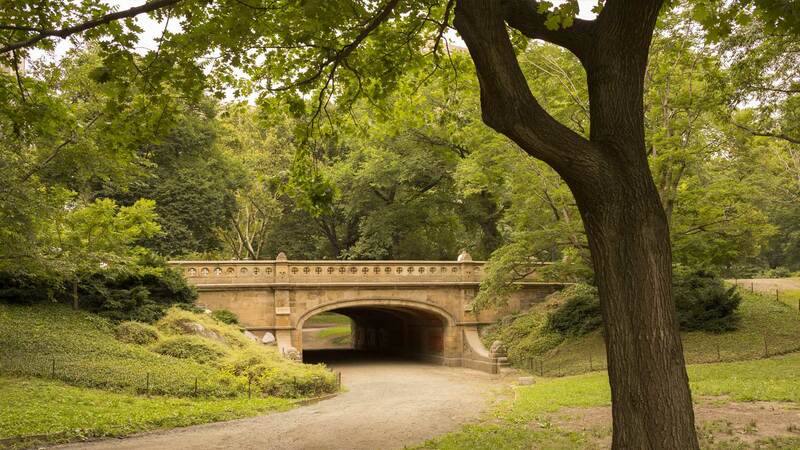 Previously he was a Financial Analyst with The Bank of New York and National Benefit Life Insurance Co. He has a B.S. degree in Accounting from State University of New York, Binghamton and an M.B.A. from St. John’s University. 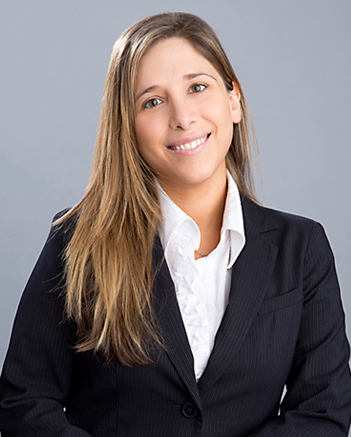 Ira serves on the Boards of Epiq, PRO Unlimited and VetCor. 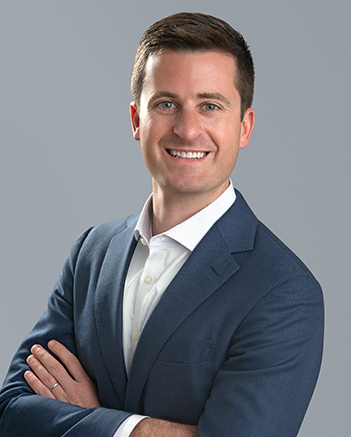 He previously served on the Boards of Athletico, Associated Materials, AxelaCare, Dental Care Alliance, Document Technologies, LLC, Driven Brands, Garretson Resolution Group, Natural Products Group and New Flyer. Campbell MacColl joined Harvest in 2017. 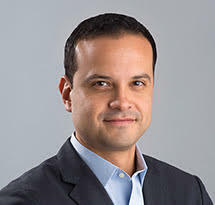 Prior to joining Harvest, he was a Managing Director in the Private Fund Group at Credit Suisse where he focused capital raising for private equity and other alternative assets. 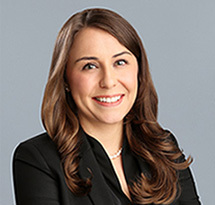 Previously, Campbell was a Vice President in the Institutional Equities Division at Cowen & Company. 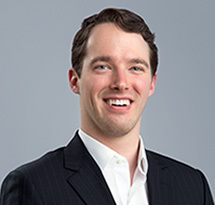 He began his career in Equity Capital Markets at SG Cowen. He has an A.B. from Princeton University. Nick Romano joined Harvest in 2015. 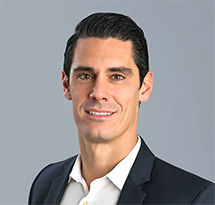 Prior to joining Harvest, he was a Principal at Audax Private Equity, where he focused on leveraged buyout transactions. 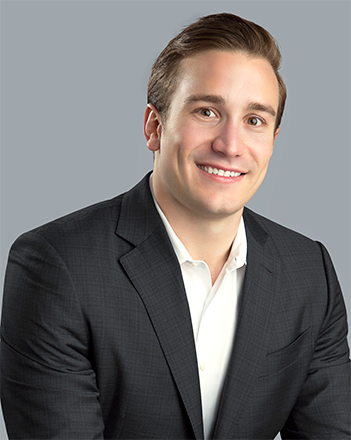 Previously, Nick was a Senior Associate in the Private Equity Practice at The Parthenon Group. He has an A.B. from Duke University. 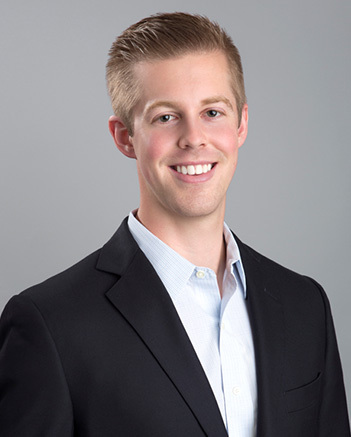 Nick serves on the Boards of APC Automotive Technologies and Neighborly. Andy Schoenthal joined Harvest in 2005. 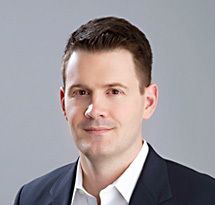 Prior to joining Harvest, he worked as a Vice President at Charlesbank Capital Partners and as a Senior Associate at J.H. 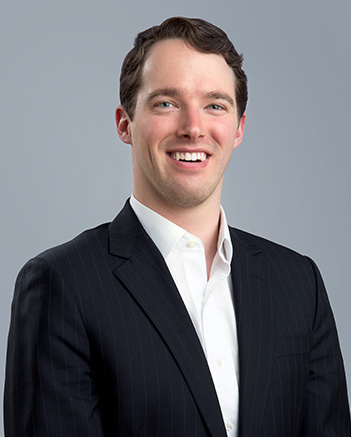 Whitney & Co. Andrew also worked at Morgan Stanley & Co. as an Associate in the Global High Yield Group. He has a B.A. in Economics from Emory University and an M.B.A. from The Wharton School of the University of Pennsylvania. Jay Wilkins joined Harvest in 2010. 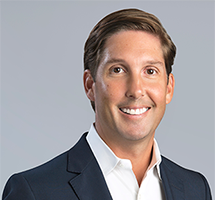 Prior to joining Harvest, he was a Principal at DLJ Merchant Banking Partners and North Castle Partners, where he focused on leveraged buyout transactions. 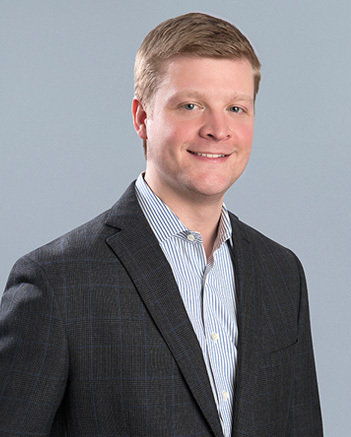 Previously, Jay was an Analyst in the Leveraged Finance group at Donaldson, Lufkin & Jenrette where he executed transactions for the firm’s private equity clients. He has a B.S. from Vanderbilt University. 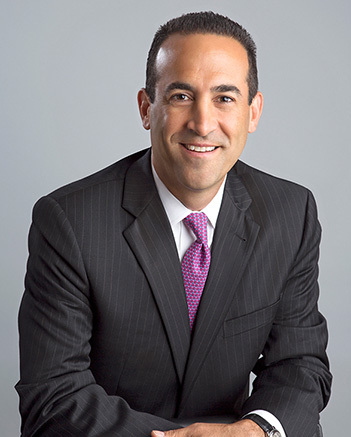 Jay serves on the Boards of Advanced Dermatology & Cosmetic Surgery, Dental Care Alliance, EyeCare Services Partners, Insight Global, Inc and VetCor. 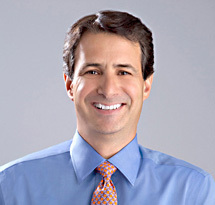 He previously served on the Boards of Athletico, AxelaCare, Driven Brands and Packers Holdings. 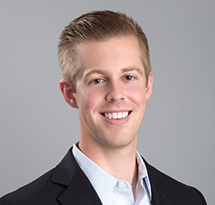 Stephen Fessler joined Harvest in 2013. Prior to joining Harvest, he was an Associate at CVCI, where he completed private equity transactions in the business services sector. 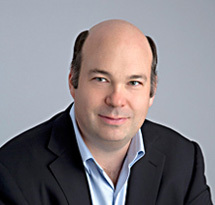 Previously, Steve was an analyst in the investment banking division of Jefferies & Co. where he executed mergers & acquisitions, debt financings and restructuring transactions for public and private companies across multiple sectors. He has a B.S. in Finance and Accounting from the University of Kansas. Mike Greenman joined Harvest in 2012. 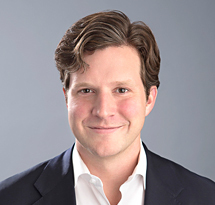 Prior to joining Harvest, he was an Associate at Endeavour Capital, where he focused on leveraged buyout transactions. 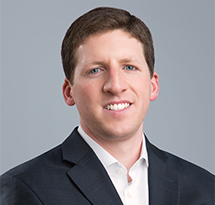 Previously, Mike was an Analyst at Jefferies & Co. in the Financial Sponsors and Leveraged Finance groups, where he executed transactions for the firm’s private equity clients. He has a B.S. in Finance and a B.A. in Economics and International Relations from the University of Pennsylvania and an M.B.A. from The Wharton School of the University of Pennsylvania. 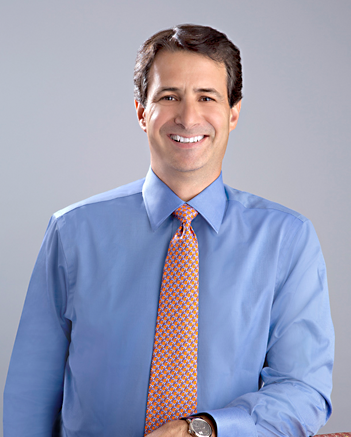 Mike serves on the Boards of Advanced Dermatology & Cosmetic Surgery, Dental Care Alliance and EyeCare Services Partners. Jim Mitchel joined Harvest in 2009. 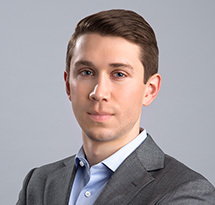 Prior to joining Harvest, he was an Analyst at Moelis & Company. While at Moelis & Company, he worked on a variety of M&A and restructuring assignments across numerous industries. Prior to Moelis & Company, Jim was an Analyst at Jefferies & Company. He has a B.S. in Economics from The Wharton School of the University of Pennsylvania. 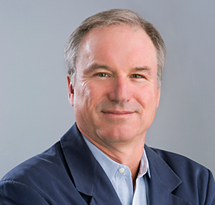 Jim serves on the Boards of APC Automotive Technologies, Continuum Energy and TruckPro. He previously served on the Board of FCX Performance. 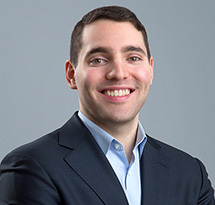 Dave Schwartz joined Harvest in 2006, and returned to Harvest in 2011 after attending business school. 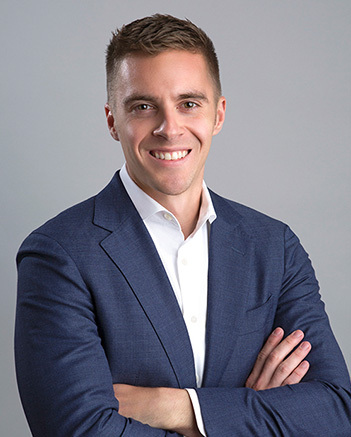 Prior to joining Harvest, he was an Analyst at J.P. Morgan where he focused primarily on M&A assignments within the Financial Institutions, Real Estate, Gaming and Lodging sectors. He has a B.B.A. from the Ross School of Business at the University of Michigan and an M.B.A. from Columbia Business School. Dave serves on the Boards of Material Handling Services, Neighborly and PRO Unlimited. He previously served on the Board of Bartlett Holdings. 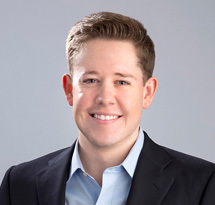 David Swanson joined Harvest in 2018. 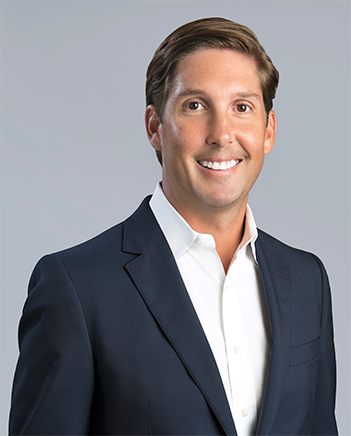 Prior to joining Harvest, he was a Vice President at Odyssey Investment Partners, where he focused on leveraged buyout transactions. Previously, Dave was an Analyst in the investment banking division of Morgan Stanley where he focused on M&A transactions. He has a B.A. in Economics from Stanford University. Joshua Carter joined Harvest in 2015. 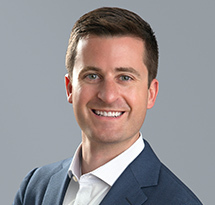 Prior to joining Harvest, he was an Associate at Apax Partners, where he focused on leveraged buyout transactions in the retail and business services sectors. 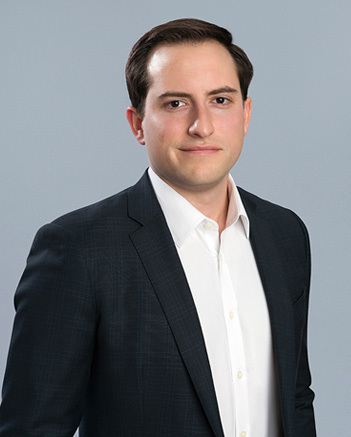 Previously, Joshua was an Analyst in the Consumer and Retail investment banking group at Bank of America Merrill Lynch. He has a B.S.B.A. in Finance from The Ohio State University and an M.B.A. from The Wharton School of the University of Pennsylvania. Andrew Hudelson joined Harvest in 2018. 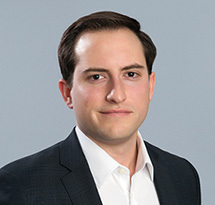 Prior to joining Harvest, he was a Senior Associate at Arsenal Capital Partners, where he completed private equity transactions in the specialty industrials sector. 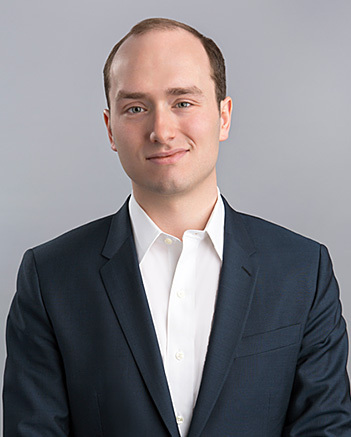 Previously, Andrew was an Associate at TPG Growth and an investment banking analyst at Deutsche Bank. He has a B.S. in Finance, Accounting, and Economics from the Villanova University. 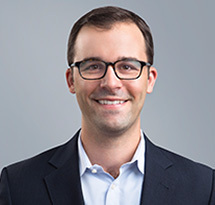 Josh Hyatt joined Harvest in 2016. Prior to joining Harvest, he was an Analyst in the investment banking division of Bank of America Merrill Lynch. 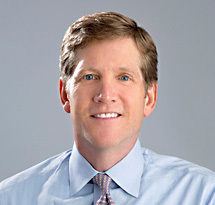 While at Bank of America, he focused on mergers & acquisitions, debt financings and equity issuances for public and private companies across multiple sectors within the Financial Sponsors Group. He has a B.B.A. from the McCombs School of Business at The University of Texas at Austin. 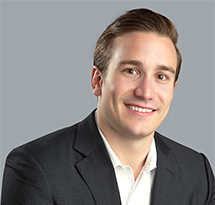 Zack Mattler joined Harvest in 2016. Prior to joining Harvest, he was an Associate at J.H. Whitney & Co., where he completed private equity transactions in the healthcare, consumer, and industrial sectors. 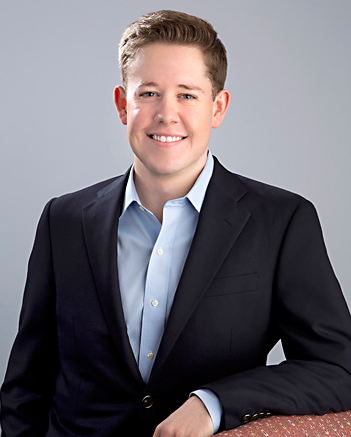 Previously, Zack was an Analyst in the Global Industrials Investment Banking Group at Bank of America Merrill Lynch. He has a B.A. in Economics from Pomona College. 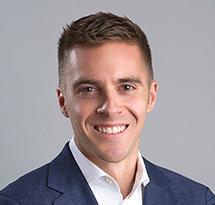 Lucas Rogers joined Harvest in 2018. 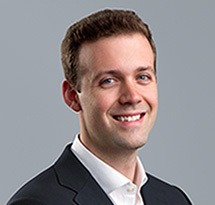 Prior to joining Harvest, he was an Associate at Oak Hill Advisors, where he focused on distressed debt and special situations investments. Previously, Lucas was an Associate at H.I.G. Capital and an Analyst in the Leveraged Finance group at Bank of America Merrill Lynch. He has a B.S. in Economics from The University of North Carolina at Greensboro, an M.S. from George Washington University, and an M.B.A. from The Wharton School of the University of Pennsylvania. 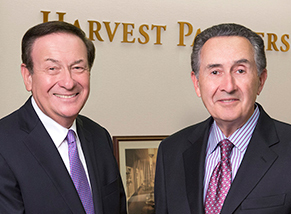 Maury Bardovi joined Harvest in 2017. 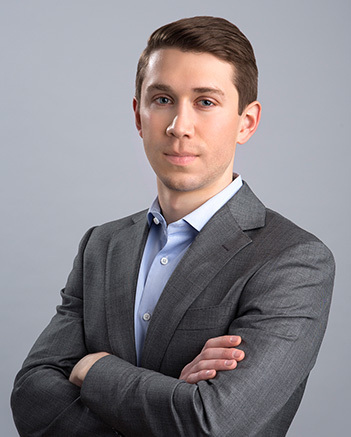 Prior to joining Harvest, he was an Analyst in the investment banking division at Moelis & Company. While at Moelis & Company, he focused on mergers & acquisitions for public and private companies across multiple sectors. He has a B.S. in Finance from the Lundquist College of Business Honors Program at The University of Oregon. 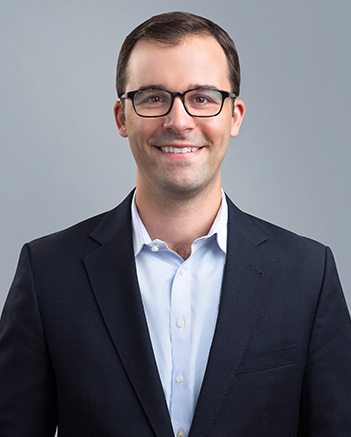 Matthew Bruckmann joined Harvest in 2018. Prior to joining Harvest, he was an Associate in the investment banking division of Deutsche Bank. While at Deutsche Bank, he focused on debt transactions supporting leveraged buyouts, mergers & acquisitions, and corporate refinancings across multiple sectors within the Leveraged Finance Group. He has a B.A. in Economics from Harvard College. 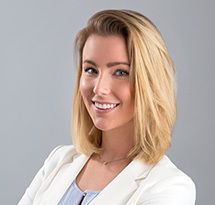 Natalie Curnes joined Harvest in 2018. 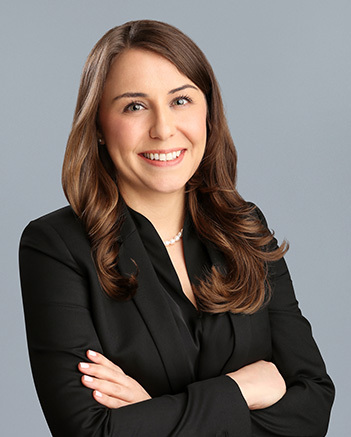 Prior to joining Harvest, she was an Analyst in the investment banking division of Morgan Stanley. 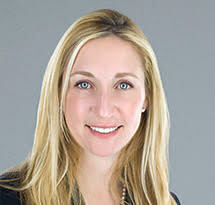 While at Morgan Stanley, she focused on mergers & acquisitions, debt financings and equity issuances for public and private companies spanning the renewable and conventional utilities spaces. She has a B.S. in Business Administration from the Kenan-Flagler School of Business at The University of North Carolina at Chapel Hill. Devin Graber joined Harvest in 2016. 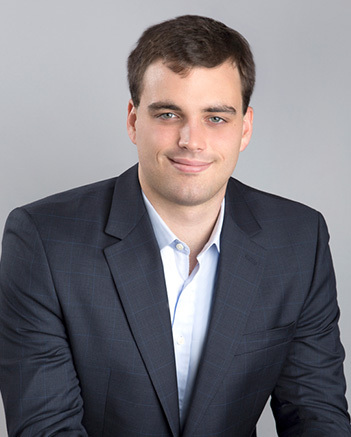 Prior to joining Harvest, he was an Analyst in the investment banking division of Citigroup. 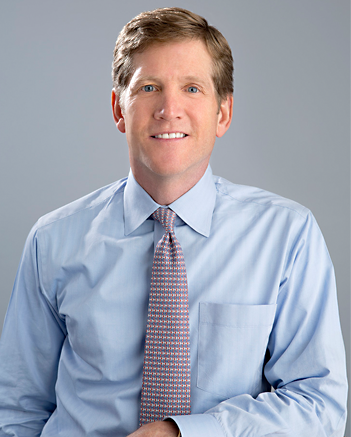 While at Citigroup, he focused on mergers & acquisitions across multiple sectors within the Mergers & Acquisitions Group. 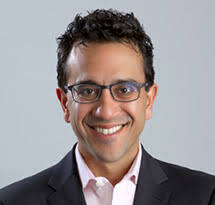 Chris Grecco joined Harvest in 2018. 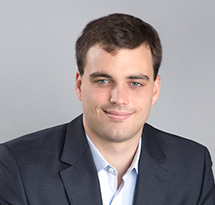 Prior to joining Harvest, he was an Analyst in the investment banking division of UBS. While at UBS, he focused on debt transactions supporting leveraged buyouts, mergers & acquisitions, and corporate refinancings across multiple sectors within the Financial Sponsors & Leveraged Finance Group. He has a B.S.B.A. in Finance and Accounting from the Olin Business School at Washington University in St. Louis. Kevin Haack joined Harvest in 2016. 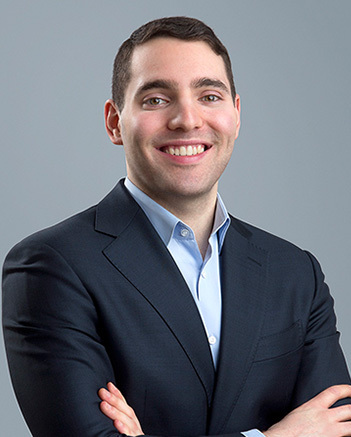 Prior to joining Harvest, he was an Analyst in the investment banking division of Lazard. While at Lazard, he focused on restructurings and mergers & acquisitions for public and private companies across multiple sectors within the Middle Market Group. He has a B.S.B.A. in Finance and Accounting from the McDonough School of Business at Georgetown University. Aaron Lewis joined Harvest in 2017. 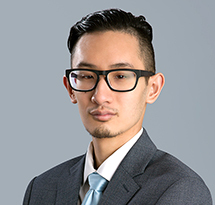 Prior to joining Harvest, he was an Analyst in the investment banking division of PJT Partners. While at PJT Partners, he focused on mergers & acquisitions and capital markets advisory for public and private companies across multiple sectors. He has a B.S.B.A. in Accounting and International Business and an MBA from the Kelley School of Business at Indiana University. Catherine Clifford joined Harvest in 2015. 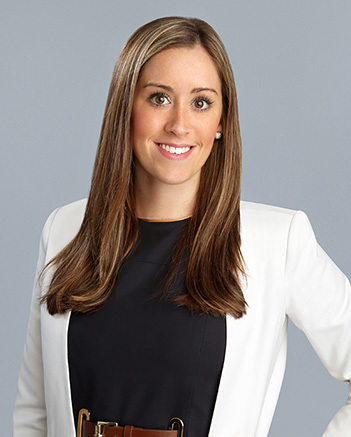 Prior to joining Harvest, she worked in the Conference & Events Division at the The Blackstone Group. She has a B.S. in Finance from San Diego State University. Mark Smith joined Harvest in 2013. 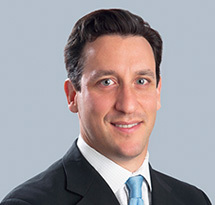 Prior to joining Harvest, he was a Partner at Skadden, Arps, Slate, Meagher and Flom, where he regularly represented private equity firms, issuers and underwriters in a wide variety of acquisition transactions, underwritings and leveraged recapitalizations. 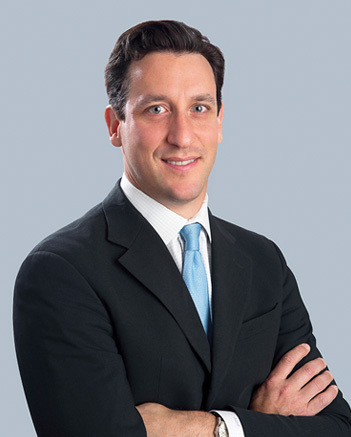 Previously, Mark was with Cravath, Swaine & Moore in New York City. He has a B.A. from Middlebury College and a J.D. from Fordham Law School where he was an editor of the Fordham Law Review. Marc Unger joined Harvest in 2015. Prior to joining Harvest, he was Chief Operating Officer & Chief Financial Officer of CCMP Capital Advisors. 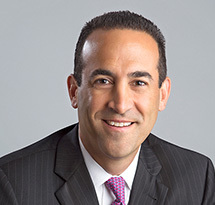 Previously, Marc held positions as Chief Financial Officer of UBS Capital Americas, the private equity spin-off from UBS AG, as well as Kiloran Corporation, a New York based hedge fund. He began his career with Ernst & Young. He has a B.S. degree in Accounting from Lehigh University and an M.B.A. from Columbia Business School. 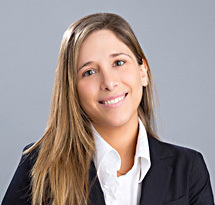 Fabia DeCrescenzo joined Harvest in 2004. 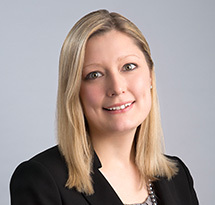 Prior to joining Harvest, she was a Semi-Senior Accountant at Deloitte & Touche LLP, primarily in their Private Equity Group. She has a B.S. and Masters degree in Accounting from St. John’s University and is a Certified Public Accountant. 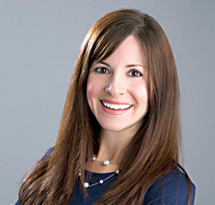 Natalie Pambukian joined Harvest in 2012. 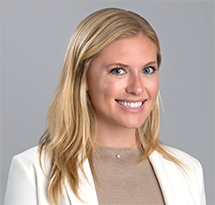 Prior to joining Harvest, she was an Assistant Controller at RNK Capital LLC. 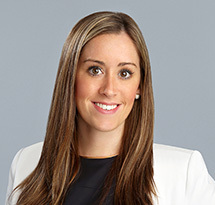 Previously, Natalie was an Audit Senior at Deloitte & Touche LLP in their Private Equity Group. She has a B.A. degree in Accounting from Queens College of the City University of New York. 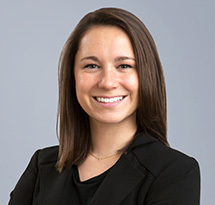 Rose Ahearn joined Harvest in 2016. 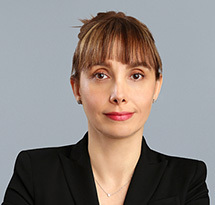 Prior to joining Harvest, she was a Senior Tax Accountant at Deloitte Tax LLP, primarily in their Private Equity Group. She has a B.S. in Accounting and Finance from Rider University. 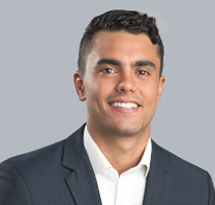 Peter Coussa joined Harvest in 2018. 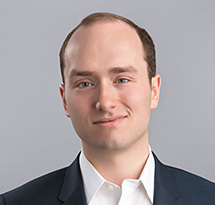 Prior to joining Harvest, he was a Senior Associate at SS&C GlobeOp. At SS&C, he was responsible for the fund accounting and reporting for several private equity clients. He has a B.S. in Accounting from Marquette University. 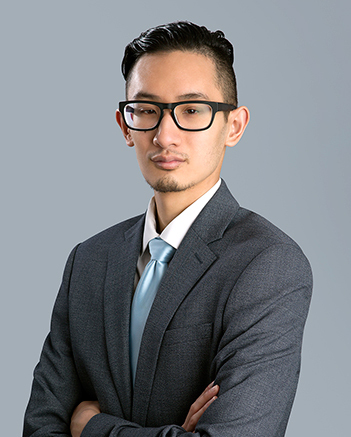 Brian Nguyen joined Harvest in 2018. Prior to joining Harvest, he was a Staff Accountant at Soros Fund Management LLC. At Soros, he worked in their Management Controllers Group. He has a B.S. and M.S. degree in Accounting from the Gabelli School of Business at Fordham University. Roxanne Salim joined Harvest in 2006. 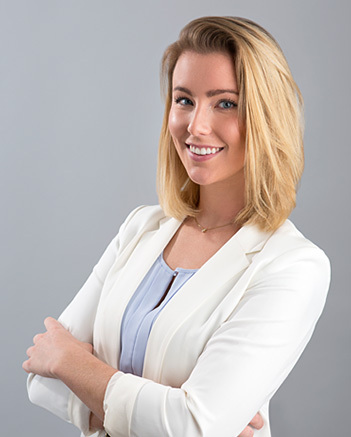 Prior to joining Harvest she was an Office Manager, Translator and Interpreter for Foreign Embassies & Diplomatic Missions in the Middle East & Europe. 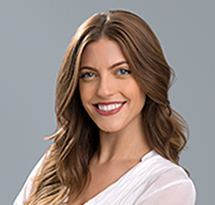 In addition to English, Roxanne is fluent in four other languages, French, Japanese, Farsi, and Italian. She has a Masters in French Literature & Philosophy from California State University Fullerton. Carly joined Harvest in 2015. She has a B.A. in Communications from Marist College. Corin Fisher joined Harvest in 2017. 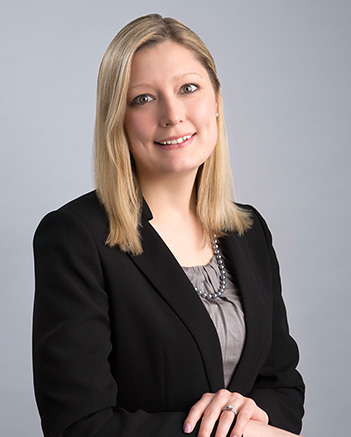 Prior to joining Harvest she was an Executive Assistant and Bookkeeper at L Catterton. 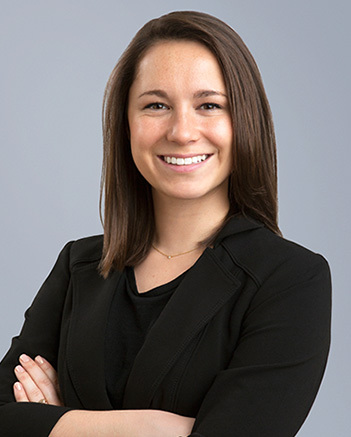 Brigid Ursprung joined Harvest in 2014. She has a B.A. in Psychology from Siena College. Marin joined Harvest in 2018. She has a B.A. in Journalism and Mass Communication from University of Minnesota.